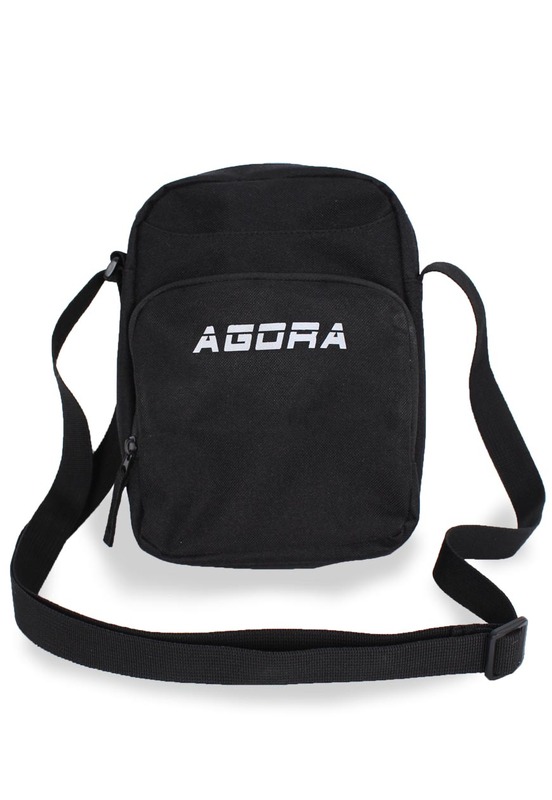 Agora 3M Reflective Crossbody Shoulder Bag. Rugged polyester build with invisible zips and multiple pockets. Reflective agora motif.